SEMI INDUSTRIAL MACHINE KNIT, LIGHT, WARM AND SOFT ON THE SKIN, EXCELLENT QUALITY, NON-ITCHY. LONGER BACK DETAIL, PERFECT TO WEAR T-SHIRTS OR SHIRTS UNDERNEATH. 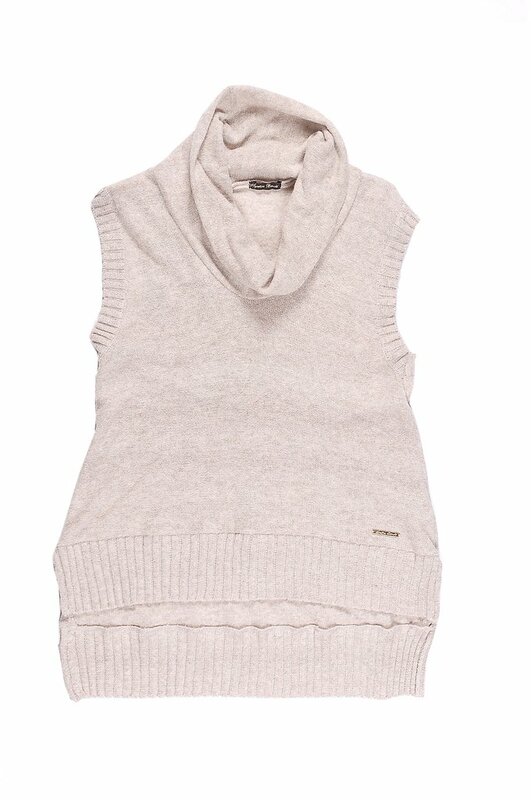 AVAILABLE IN SAND (PHOTO), GREY MELANGE, MEDIUM GREY (PHOTO), CREAM, BLACK.